THE LANE CHAIR. SOLID ASH LEATHER SLING. 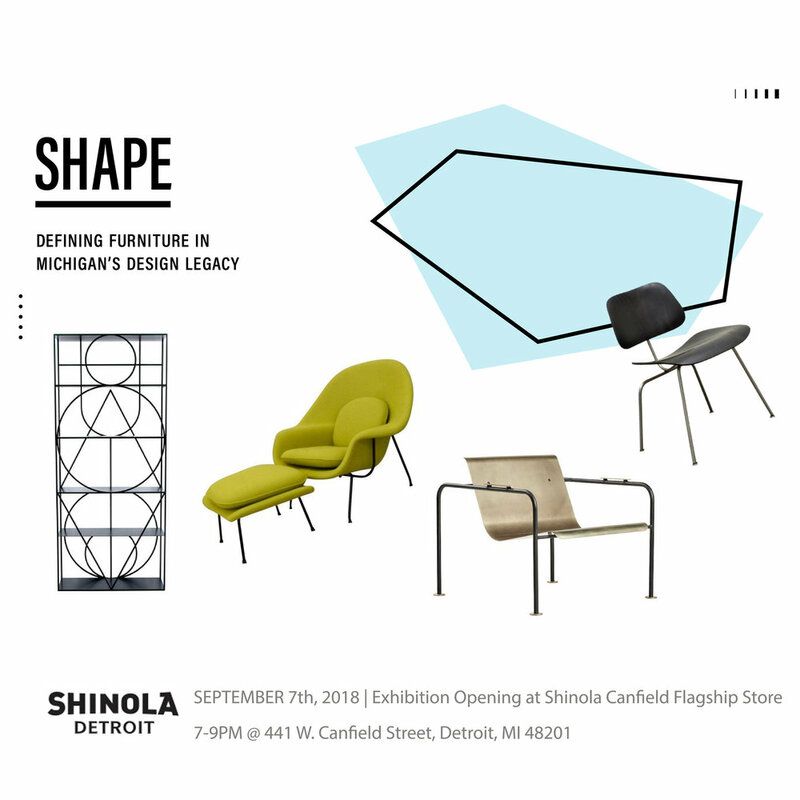 NEXT:SPACE + TOM GIBBS STUDIO present SHAPE: Defining Furniture in Michigan's Design Legacy, an exhibition series exploring the past, present and future of furniture design in Michigan and Detroit. EMBRACING LIGHT TO COUNTER OREGON'S GRAY WINTERS in the AUGUST 2018 issue of LUXE INTERIORS + DESIGN magazine. INTERIOR DESIGN BY COURTNEY NYE. 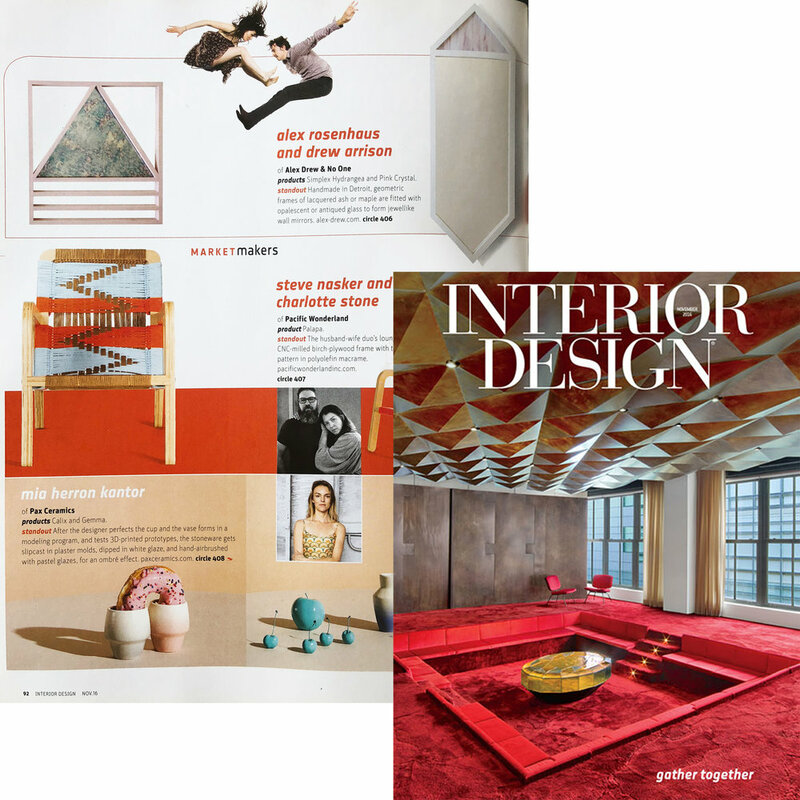 12 MAKERS TO KNOW ARTICLE IN THE FEBRUARY 2017 ISSUE OF INTERIOR DESIGN MAGAZINE. 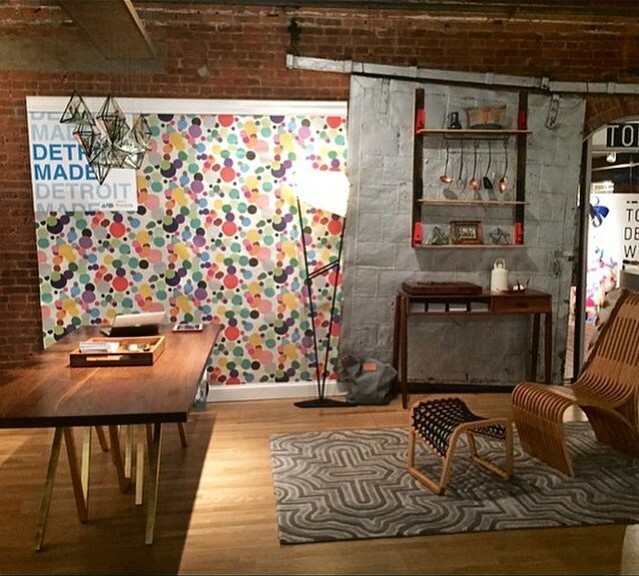 Alex Drew & No One Make a Rare Pair Article in the February/March issue of Detroit Home Magazine. 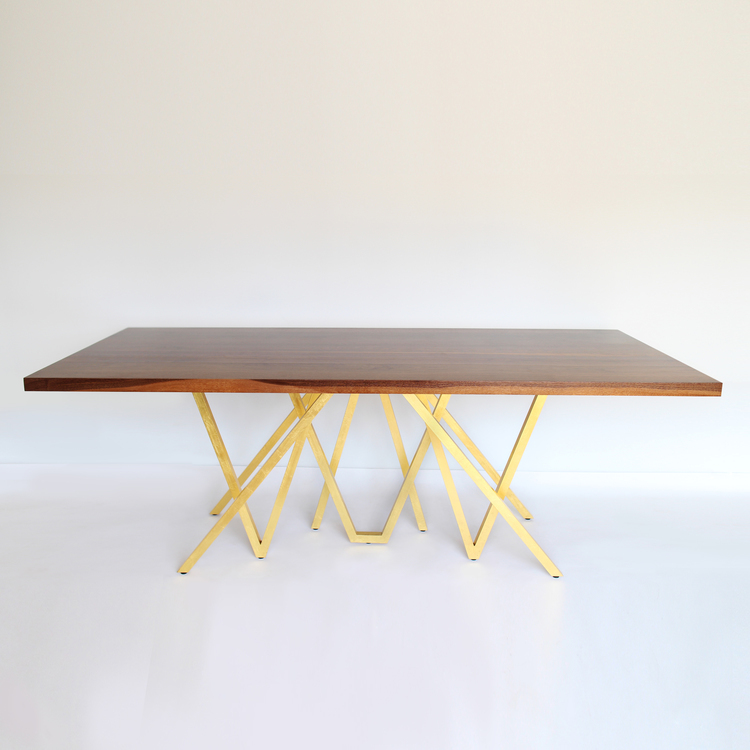 Please drop by and see our "Golden Blaze" dining table at the Detroit Made booth at WantedDesign NYC. May 15-18th NYC. How Artisans are Keeping Michigan’s Legacy of Furniture Design Alive Article in the July 2017 issue of Detroit Metro Times. MAGIC MIRRORS ARTICLE IN THE SUMMER 2016 ISSUE OF DOMINO MAGAZINE. Stop by Wilder in Nashville, TN to see a new line of mirrors we will debut on November 13th, 2015. A Manhattan Triplex That Fuses Old with New to Create a Distinctive Vibe article in the June 2018 issue of Architectural digest magazine. CUSTOM DINING TABLE BY ALEX DREW & NO ONE. 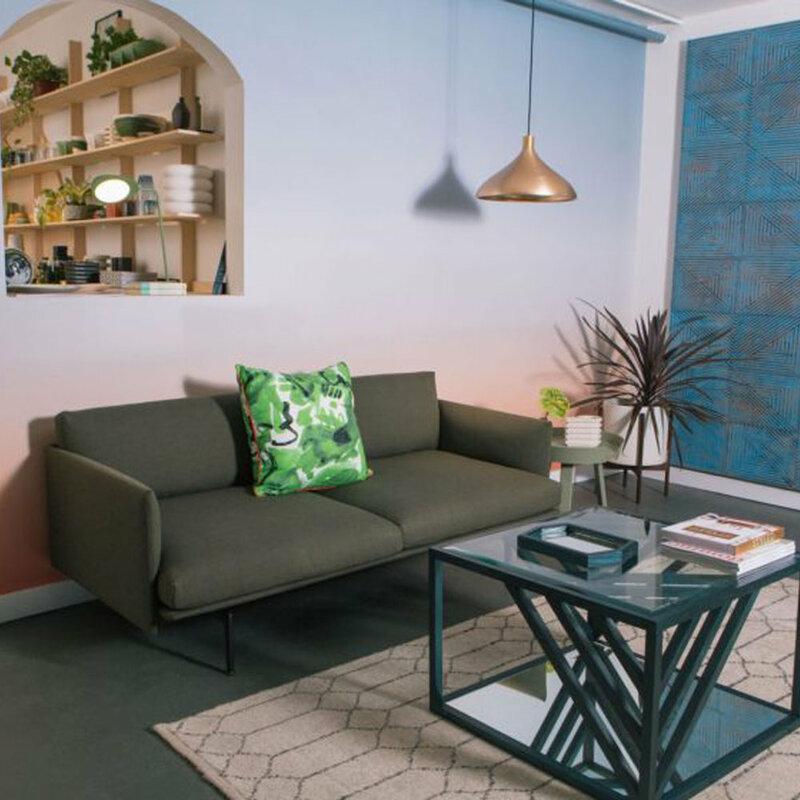 Nashville Welcomes a Concept Shop That Changes with the Seasons Article in the June 2017 issue of Architectural Digest Magazine. Out of the Woodwork Article in February issue of Hour Detroit Magazine. 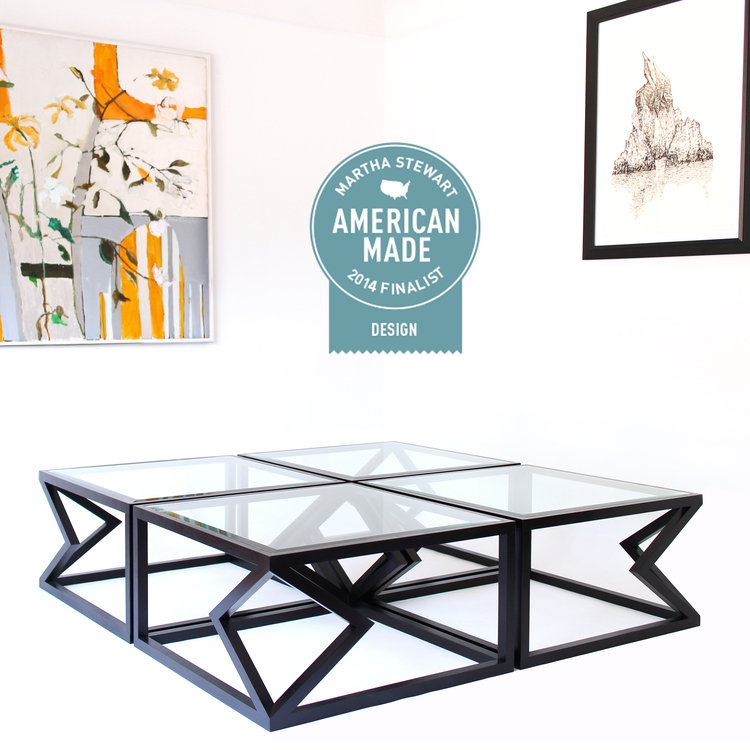 AD&NO have been named finalists in Martha Stewart's American Made Awards in the design category.